Used Tires at Tire Discount, Low Prices! Are you in looking for some quality used tires? Tire Discount has over 10,000 quality used tires in stock with more arriving every day! 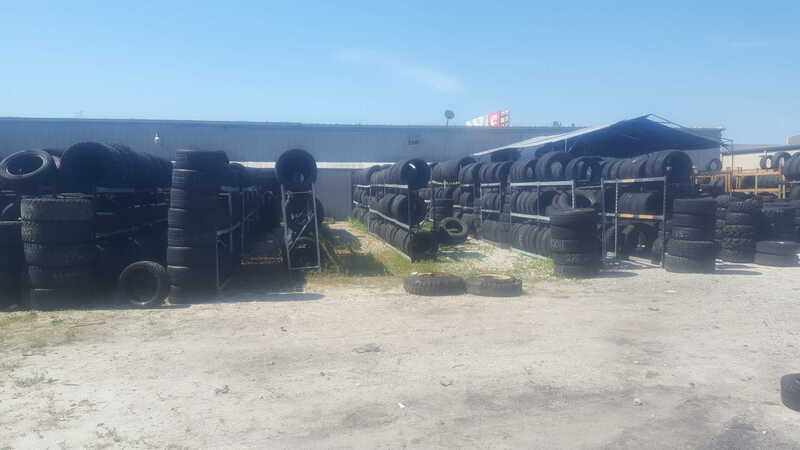 With this number of used tires in stock, there is a really good chance that we have the right sized tires to fit you vehicle! We have qualified, professional technicians who can help you select a new set of used tires to fit your vehicle. 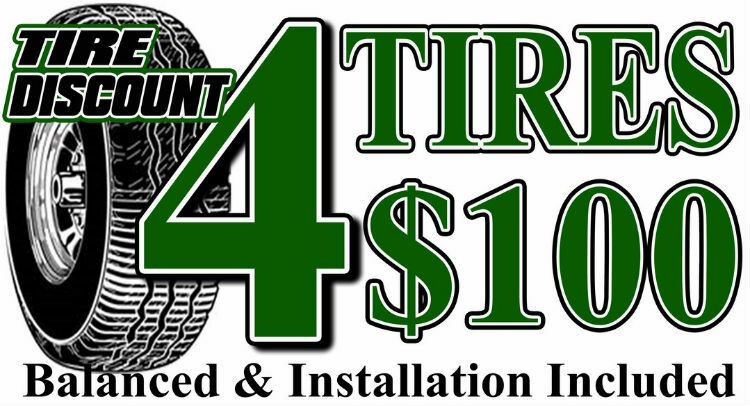 At Tire Discount we take care of everything for you from tire repair, mounting and balancing, used tires and to make sure your wheels are handling the road properly, we also offer wheel alignment services with our state of the art Hunter Alignment system. 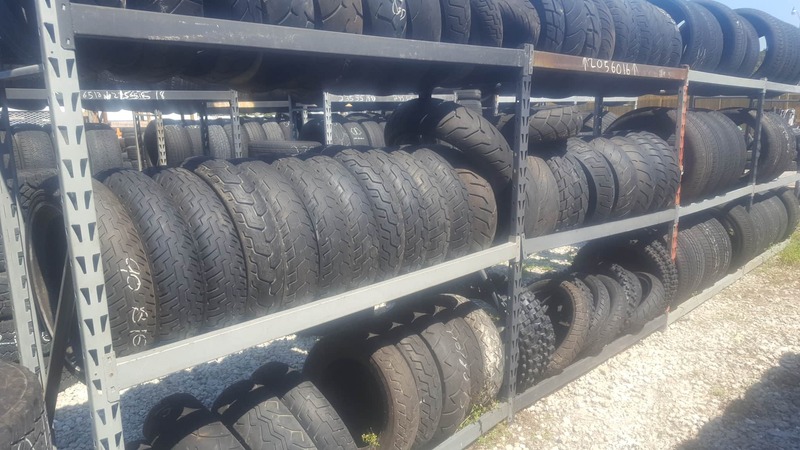 We carry many different types of used tires: Car, Van, Truck, Motorcycle, Golf Cart, Tractor, Racing Slicks, Mud Tires, just to name a few. If you need we have it! 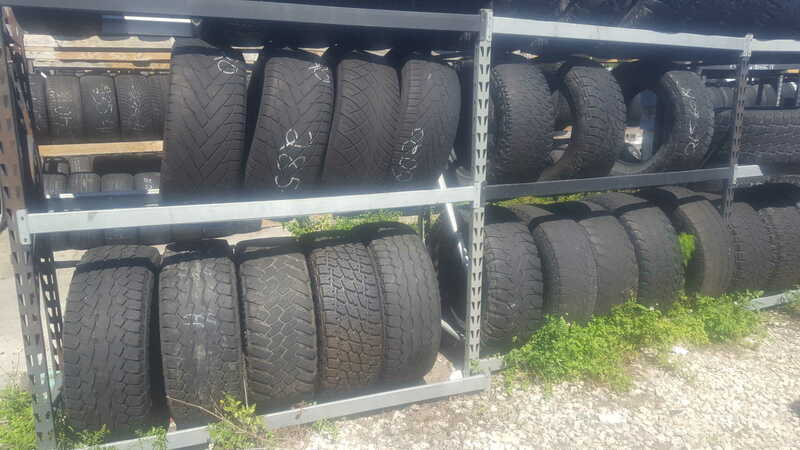 We offer sets of 4 used tires with mounting and balancing for $100.00. 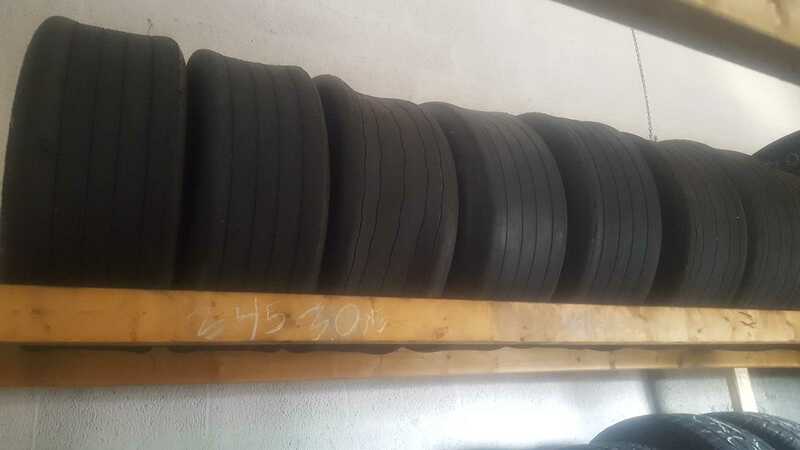 Tires are this price are the Tread Depth 1 tires in the 1st picture which are $25 each.